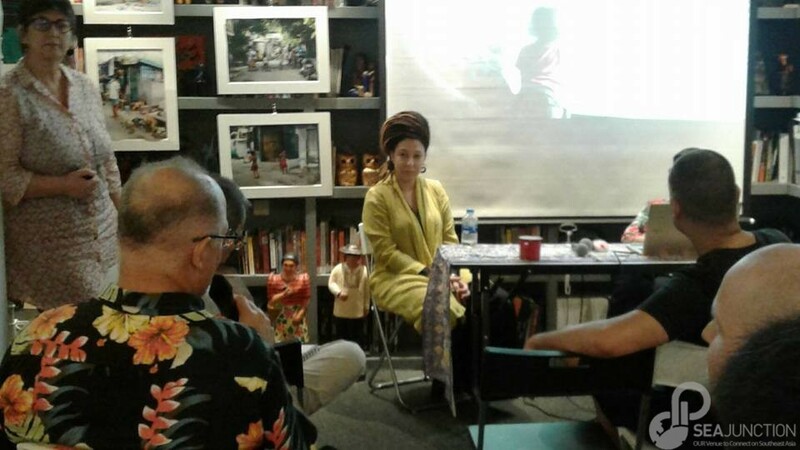 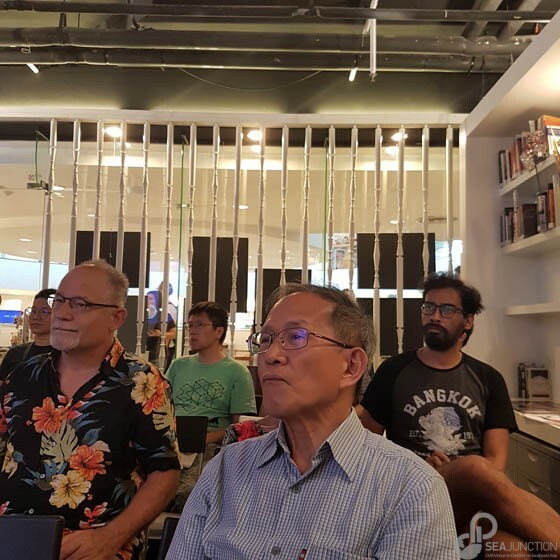 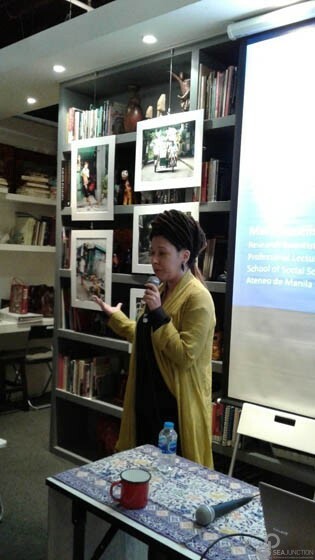 Followed a photo exhibition “Living amongst the dead: Disparity in Manila North Cemetary by photographer and researcher Eva Rapoport that exposed photographs taken by the photographer in May 2017 during 21 to 29 April, 2018. 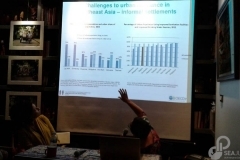 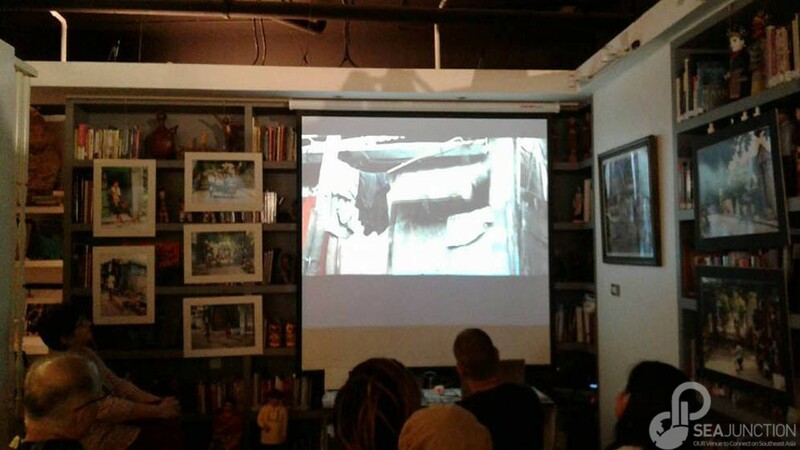 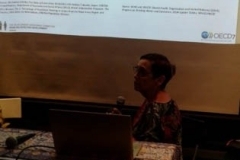 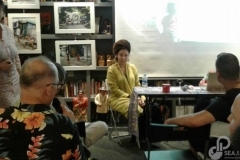 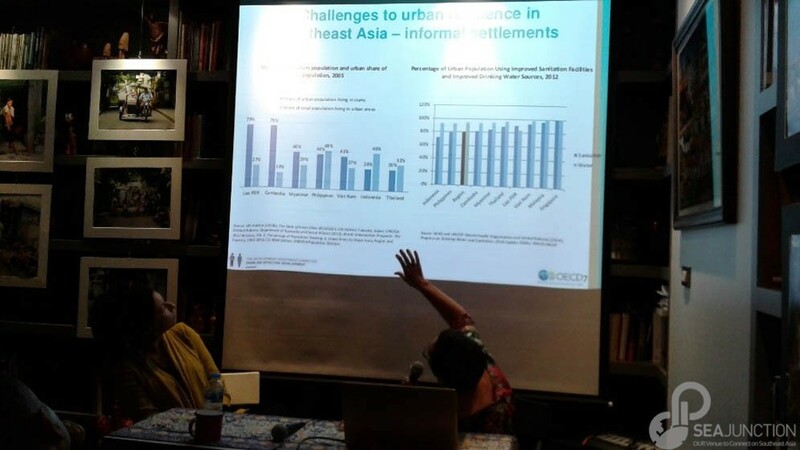 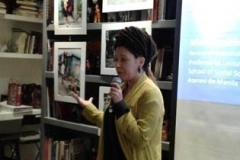 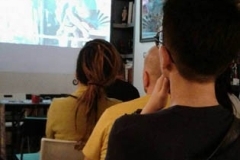 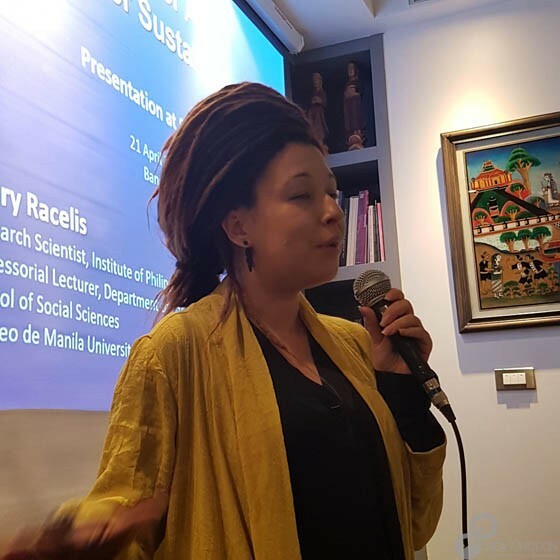 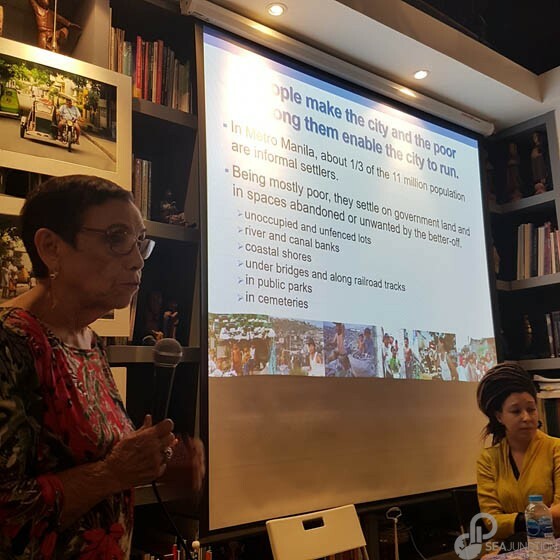 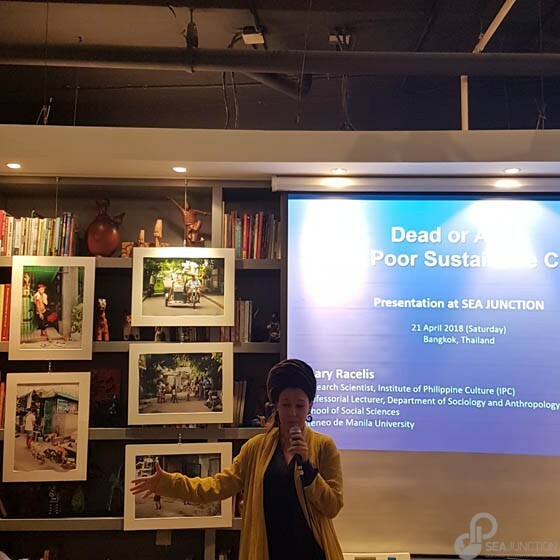 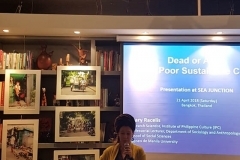 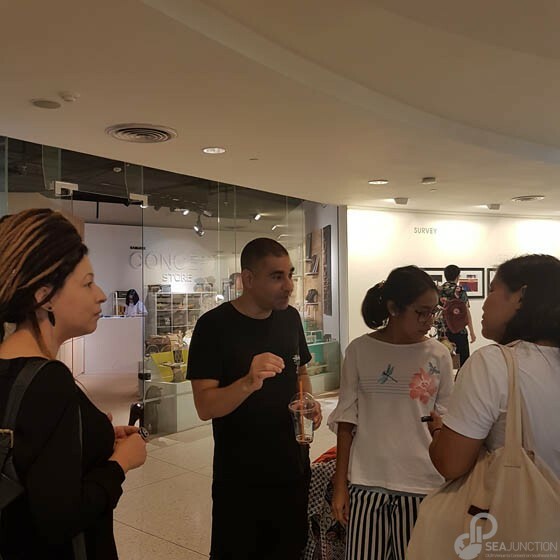 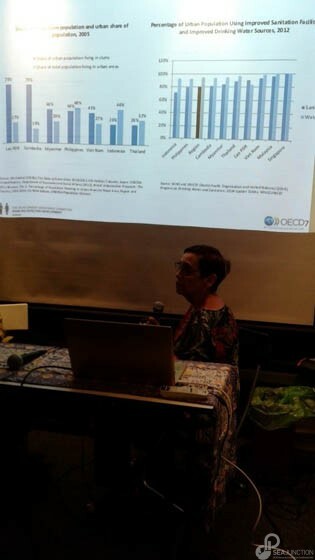 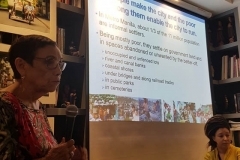 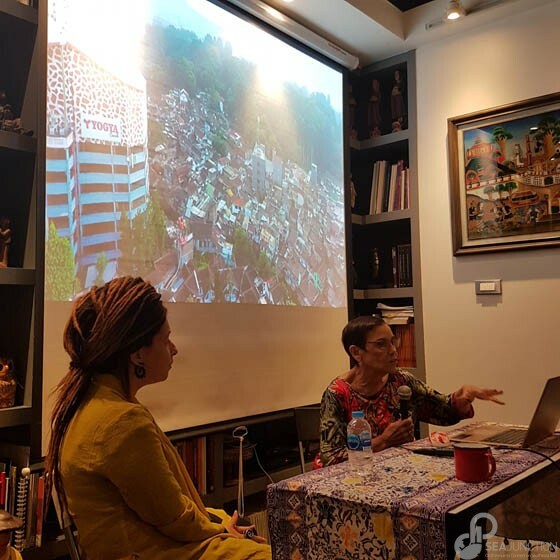 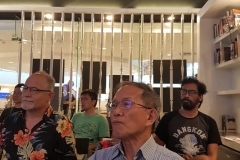 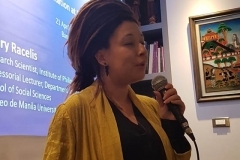 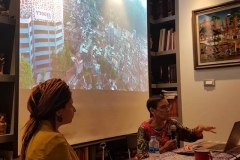 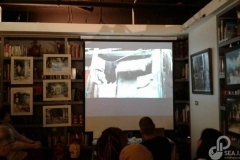 At the opening of the photo exhibition, renown sociologist Mary Racelis gave a talk on “Dead or Alive, the Poor Sustain the City!” on urban poverty and poor resistance, which l served to contextualize the visual documentation of life in the cemetery. 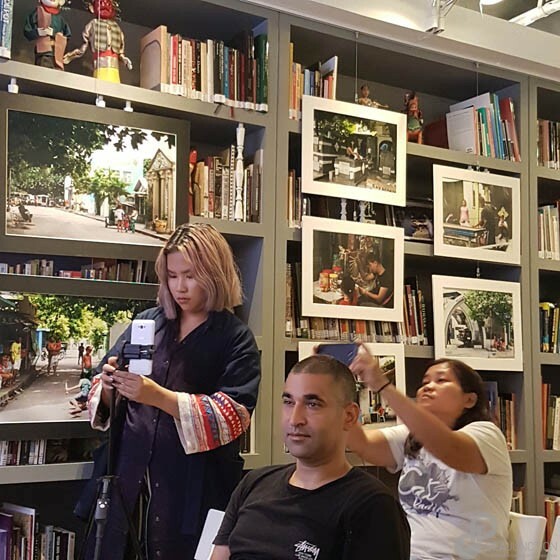 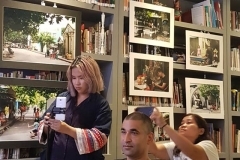 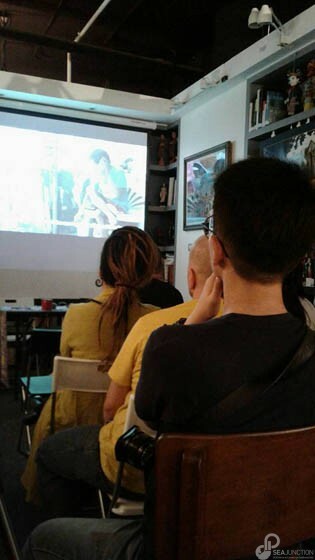 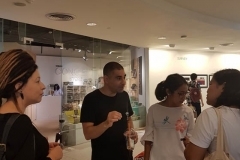 The photographer also provided some background information about her work and interests and we showed a short documentary on this subject.